We promise you the Sun, Moon & Stars…and WE DELIVER! 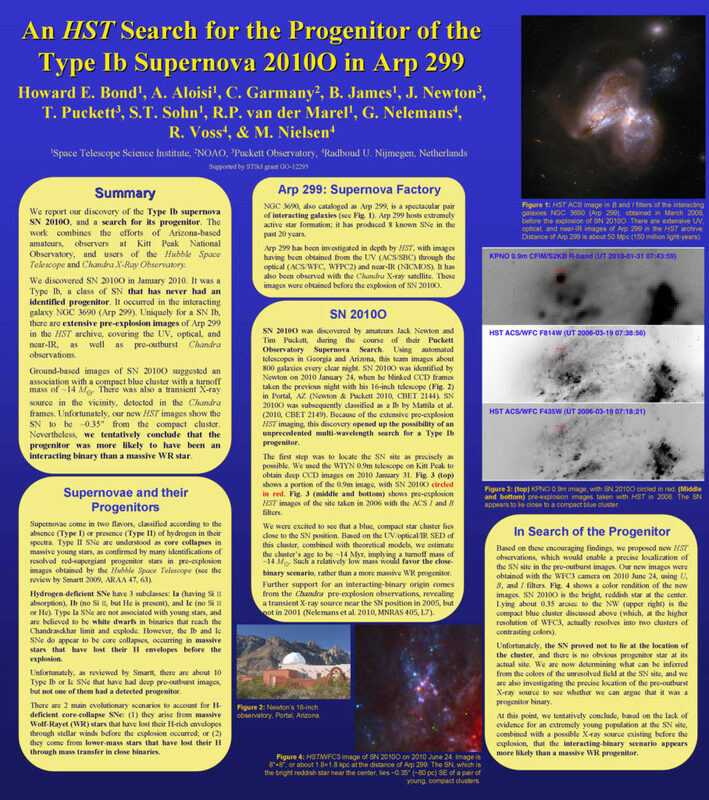 He has discovered numerous supernovae, and while he is excited by each and every one, nothing can touch his elation on having SN2010o (which he discovered in January, 2010), become the subject of interest by a select group of professional investigators who were awarded observing time on the Hubble Space Telescope. The Space Telescope Science Institute photographed the object on June 24th, 2010 in an attempt to identify the progenitor star in the starburst galaxy NGC3690 in the bowl of the Big Dipper. 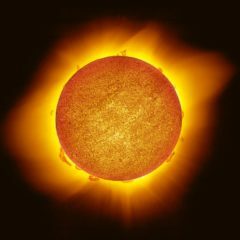 Jack was one of eleven members of an elite international group headed by Dr. Howard E. Bond of the Space Telescope Science Institute in Baltimore, MD. Jack was the first Canadian amateur astronomer to ever be awarded time as an investigator on the HST. 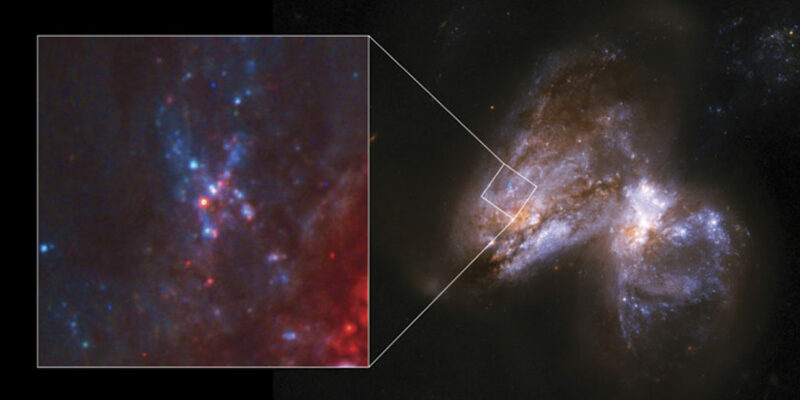 Image credit: NASA, ESA, the Hubble Heritage (STSd/AURA)-ESA/Hubble Collaboration, and A. Evans.